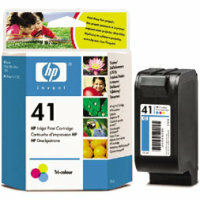 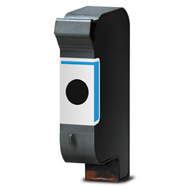 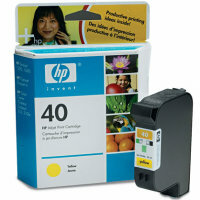 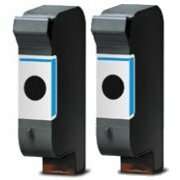 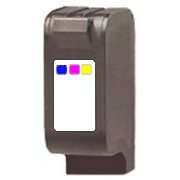 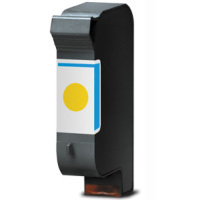 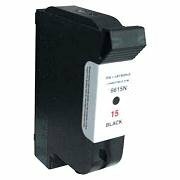 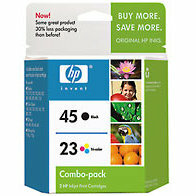 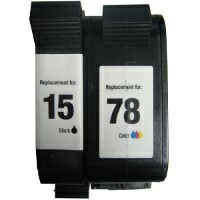 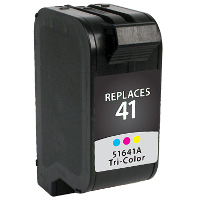 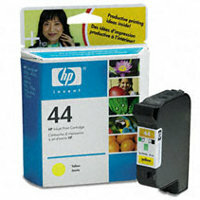 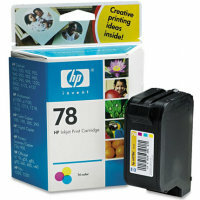 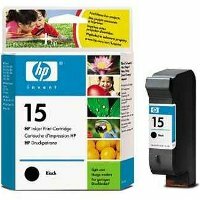 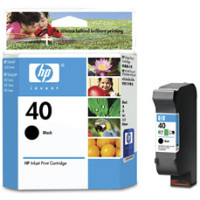 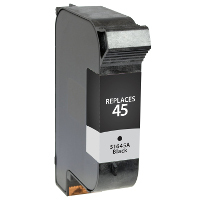 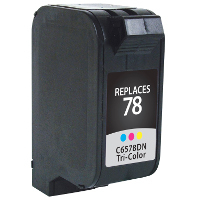 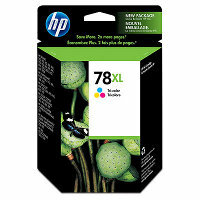 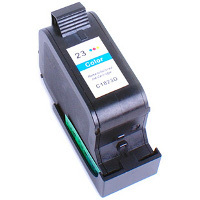 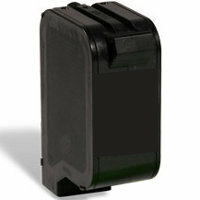 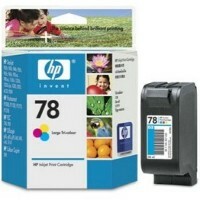 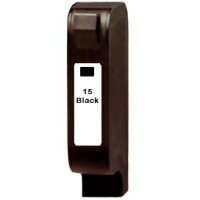 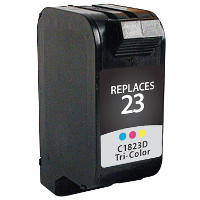 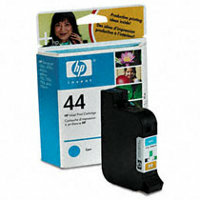 Hewlett Packard HP 51645A / HP 45 professionally remanufactured standard black inkjet cartridge designed for most Pitney Bowes, Neopost, Rena, Secap, Astro, Asmarc, FP Mailing Solutions, Kirk-Rudy and MCS envelope / address inkjet printers. 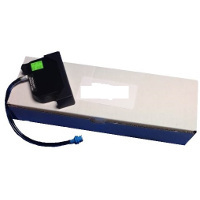 Comes with a 370 ml bulk bladder, 42 ml print head cartridge and connector hose. 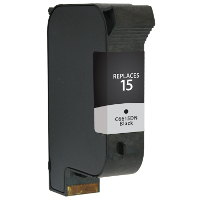 For use in non-demanding applications. 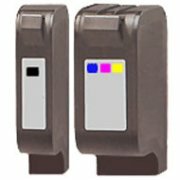 Best used on porous materials.